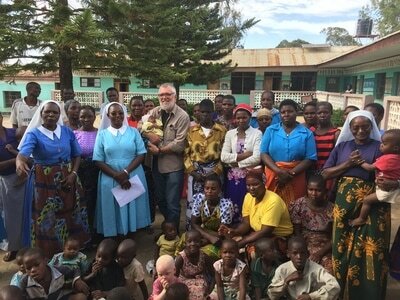 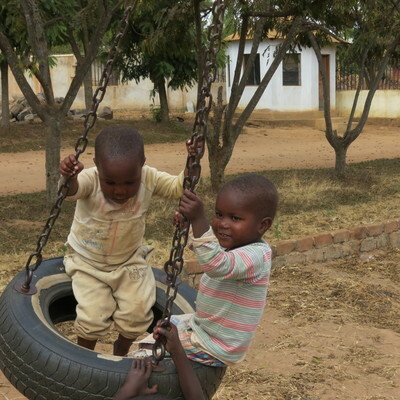 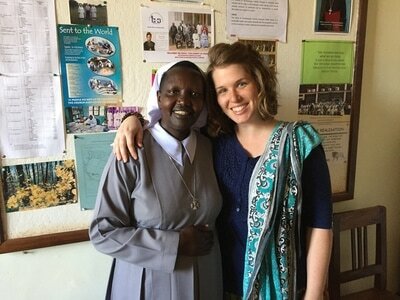 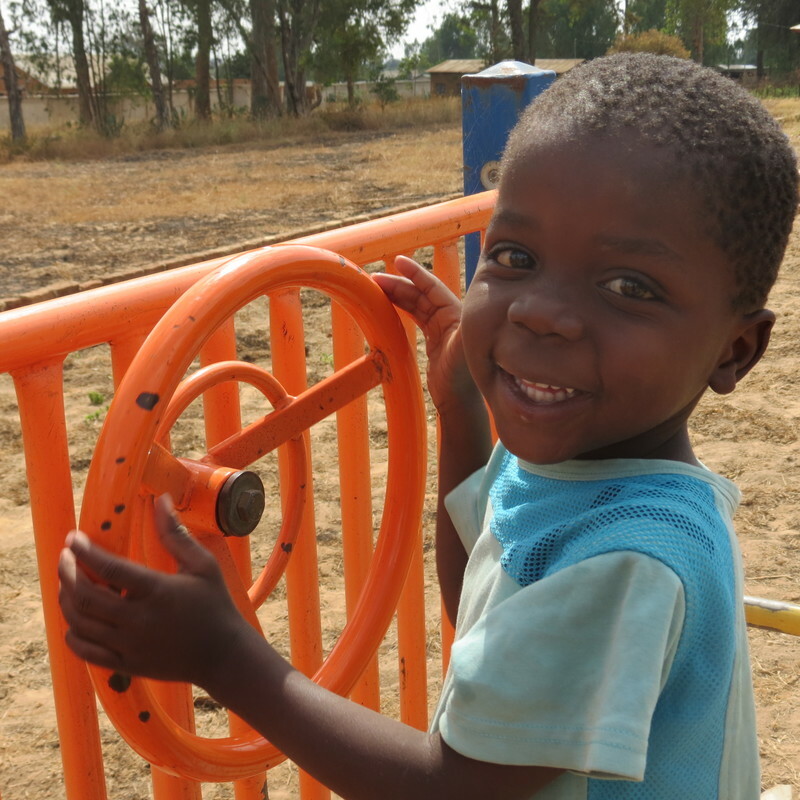 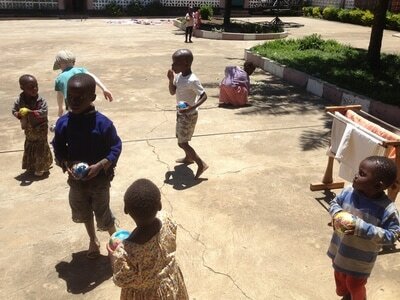 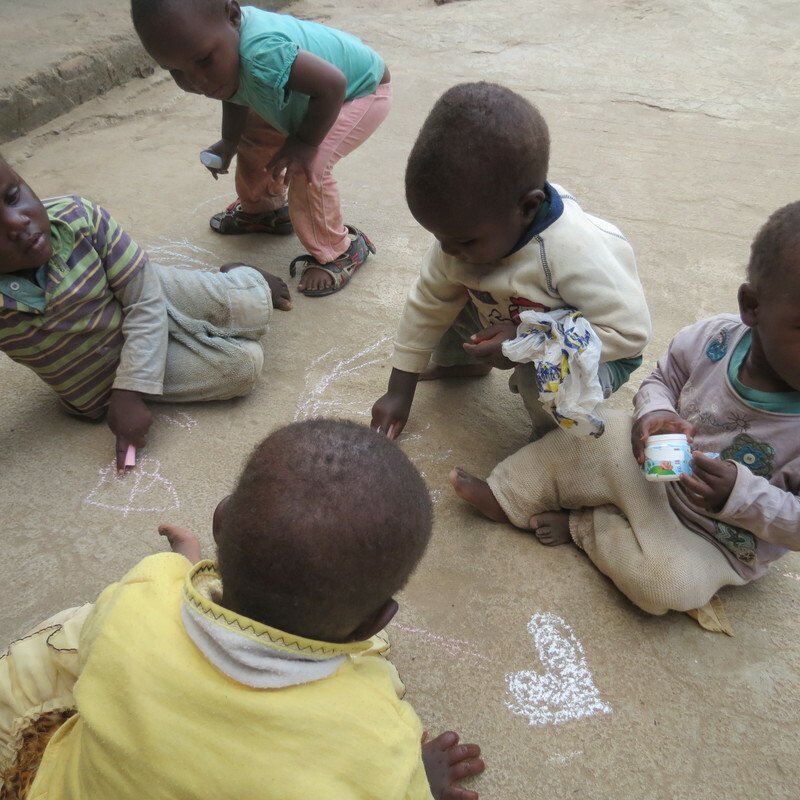 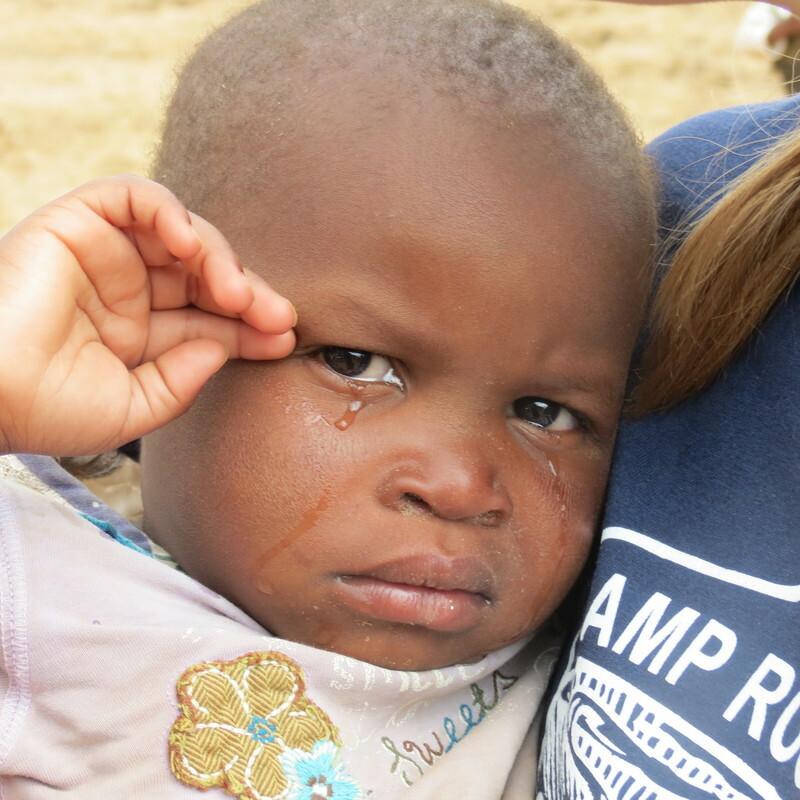 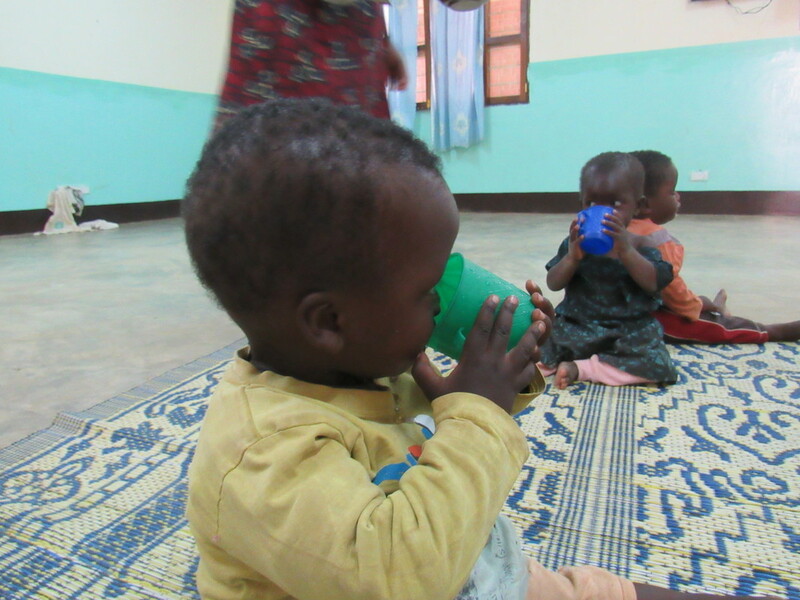 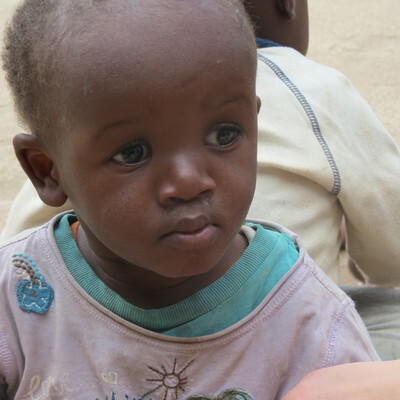 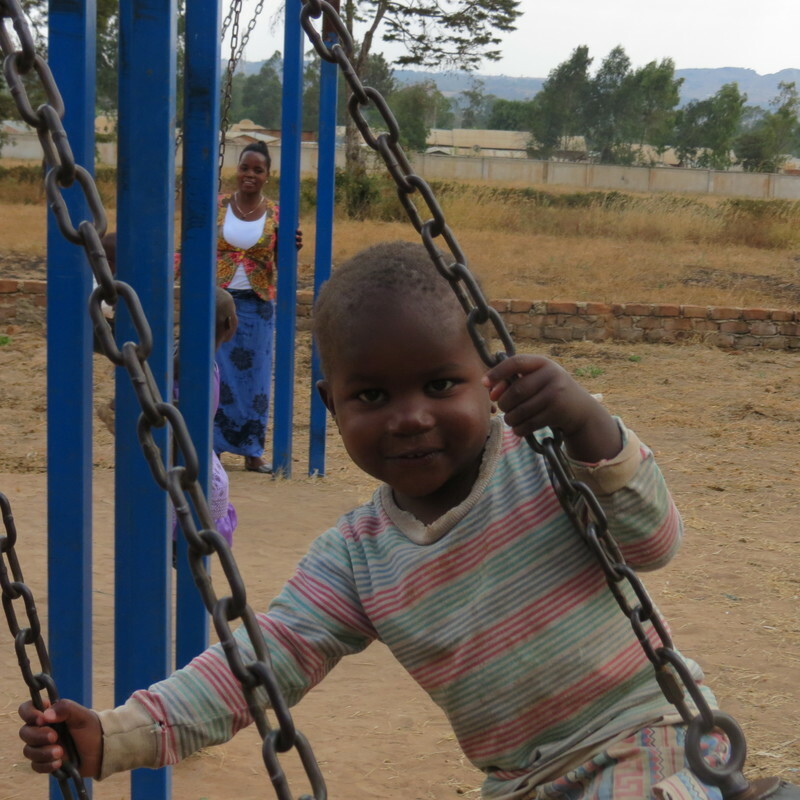 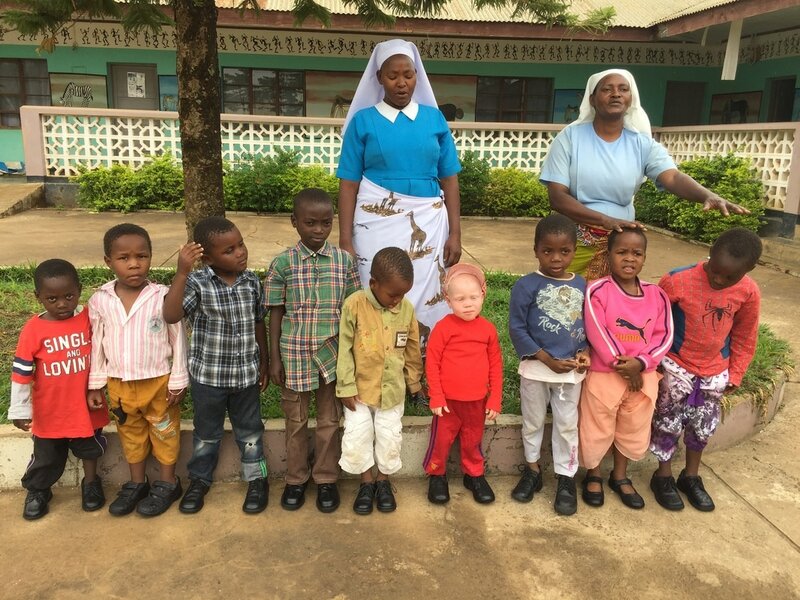 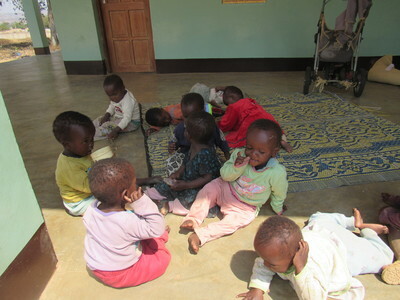 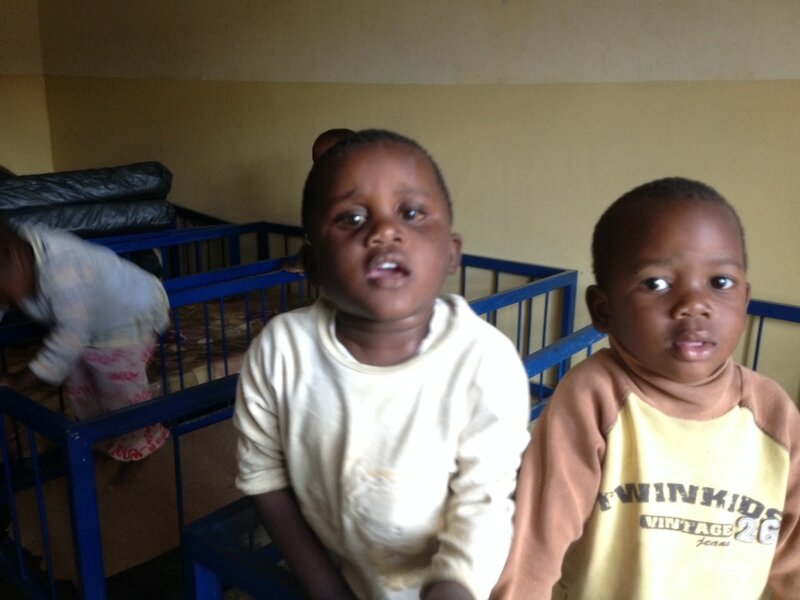 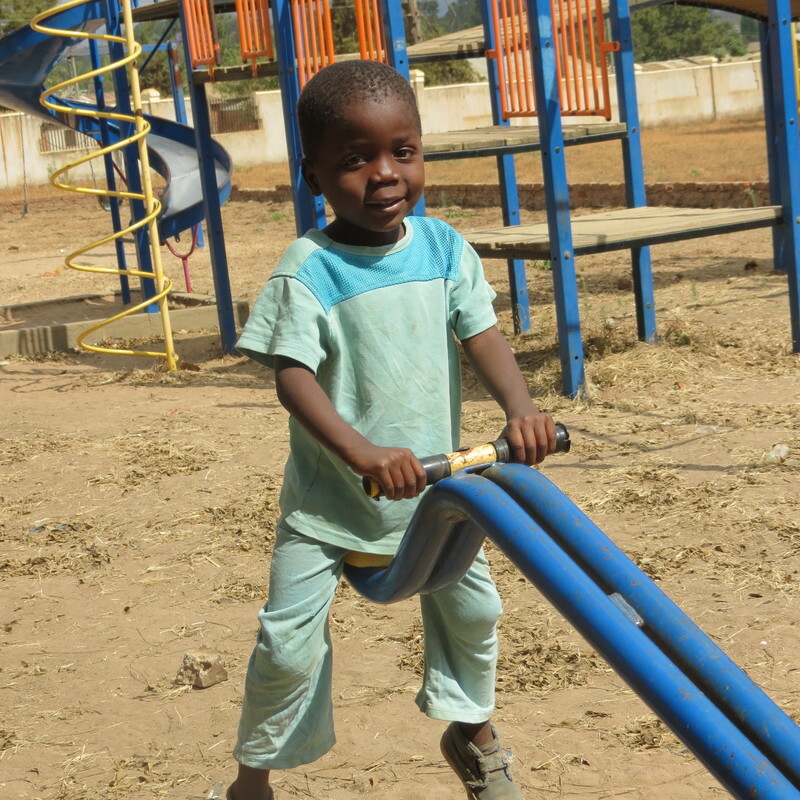 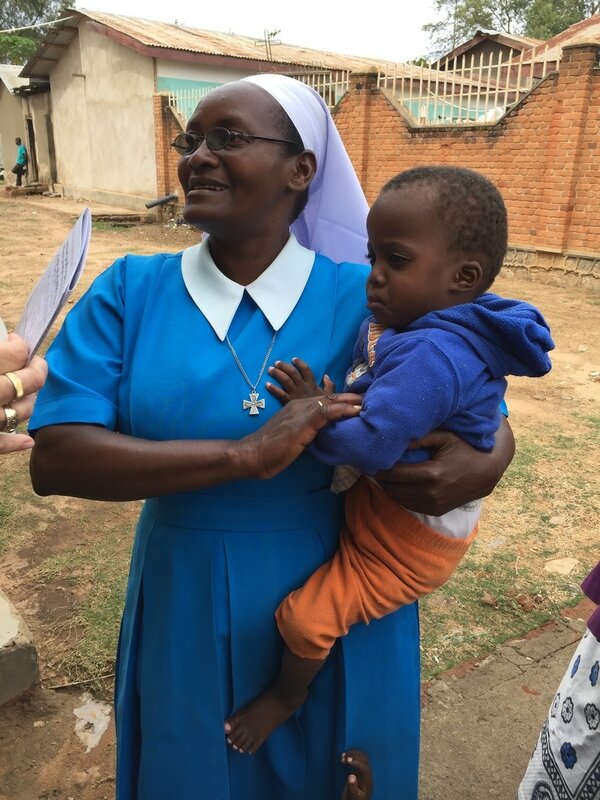 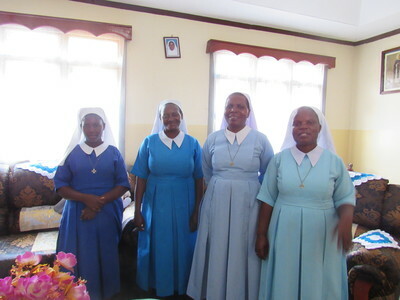 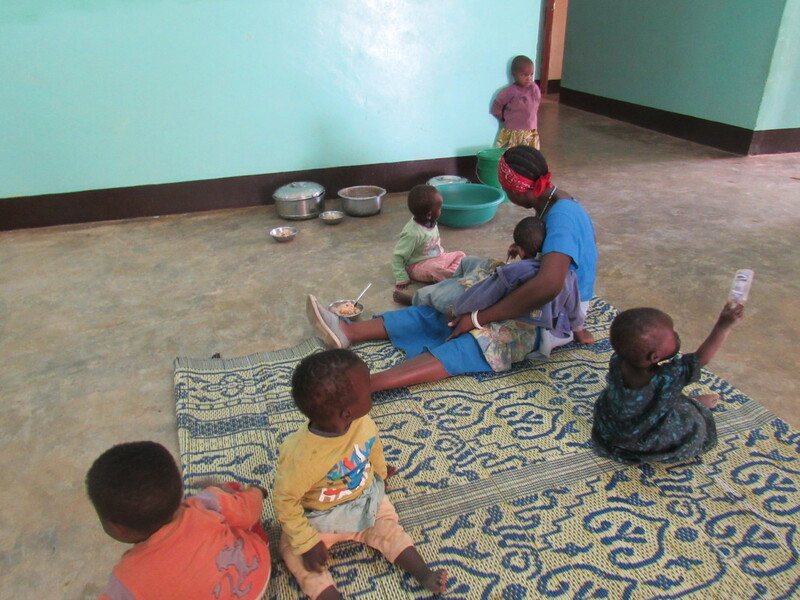 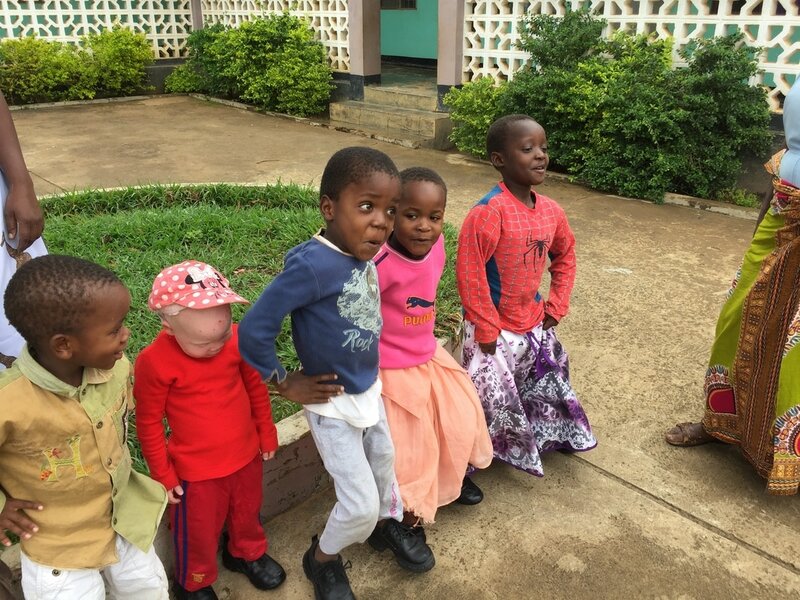 GCDE is proud to support St. Martin's De Porres Orphanage located in the Katandala area of Sumbawanga, Tanzania. We believe the best place for children is at home with the family and we provide training and learning resources to help families stay together but sometimes this is not possible. 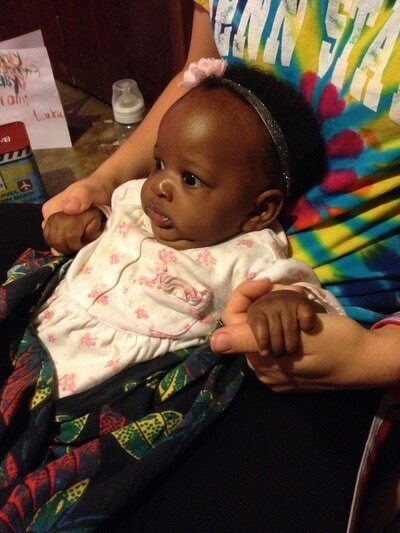 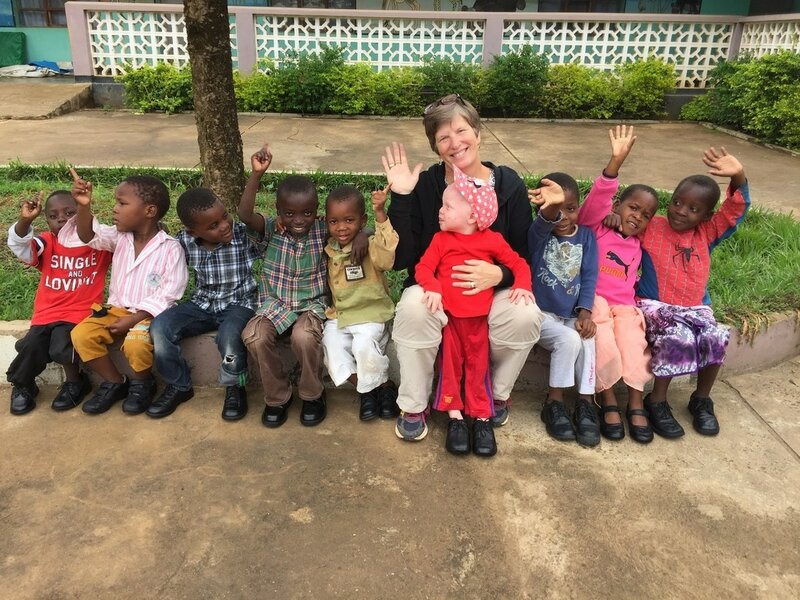 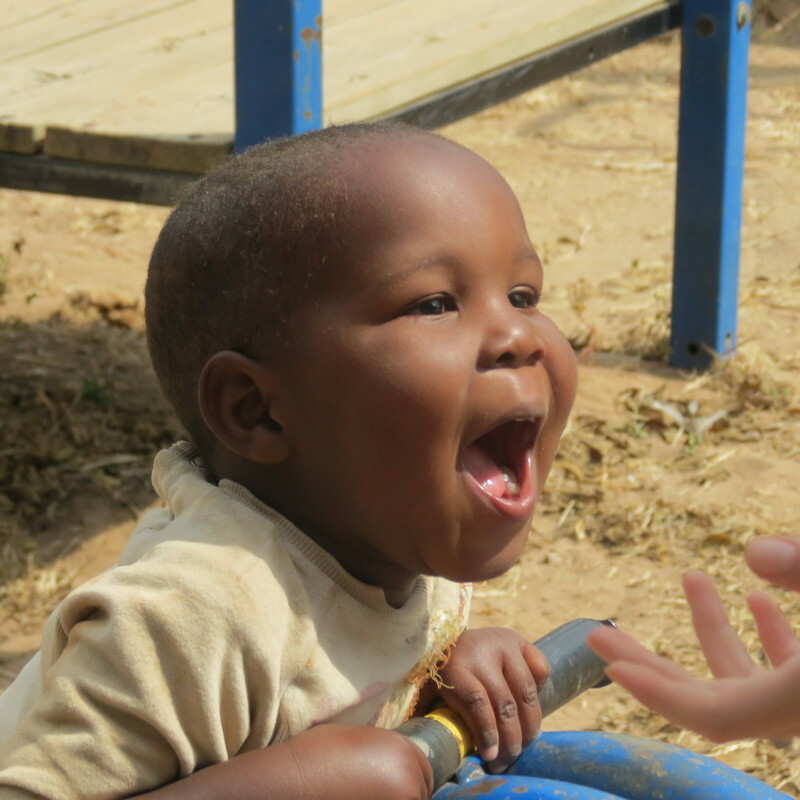 We partner with St. Martin's Kids in the USA to facilitate improved living conditions and care for the children in the orphanage in Tanzania. 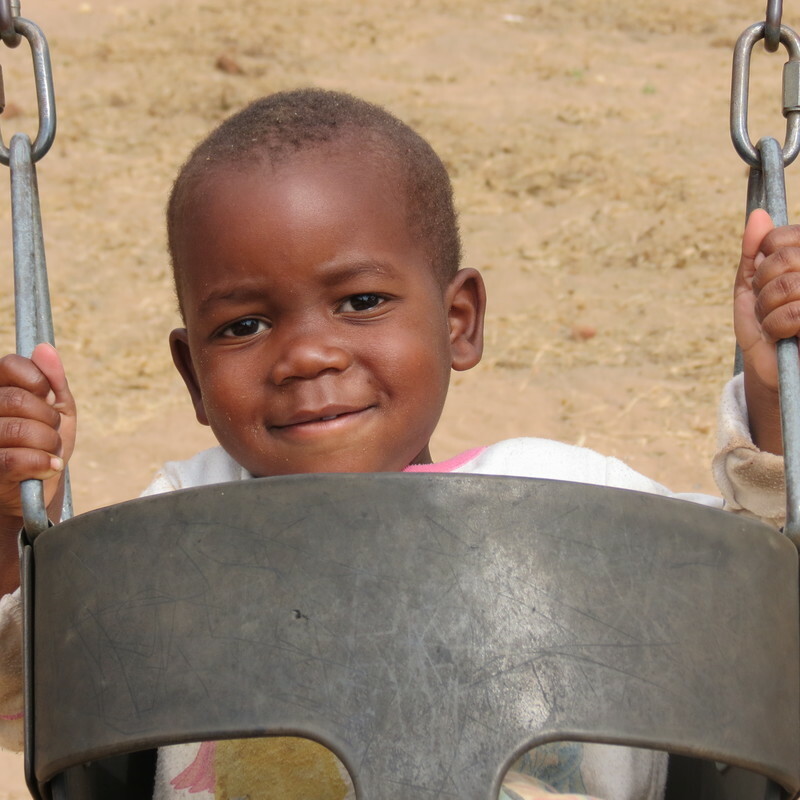 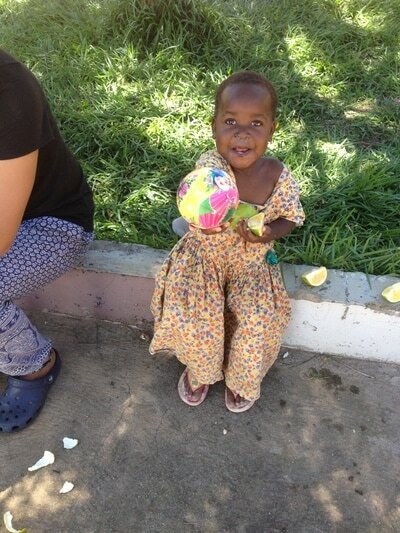 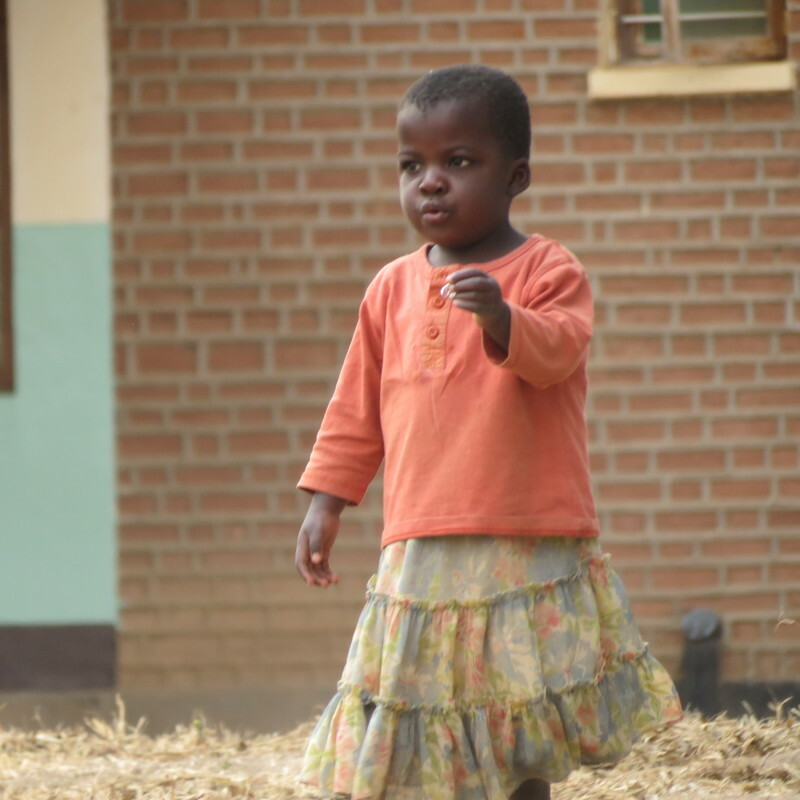 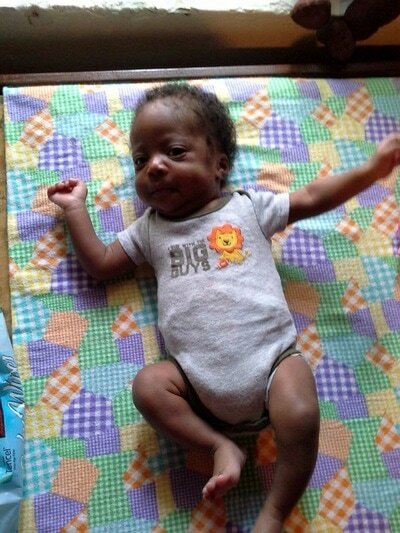 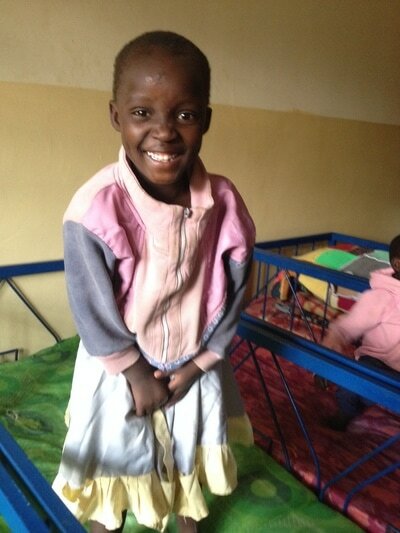 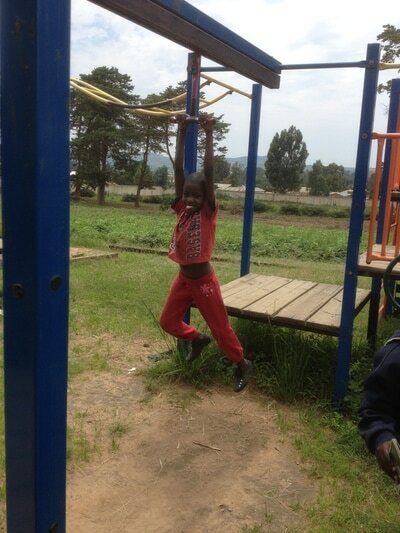 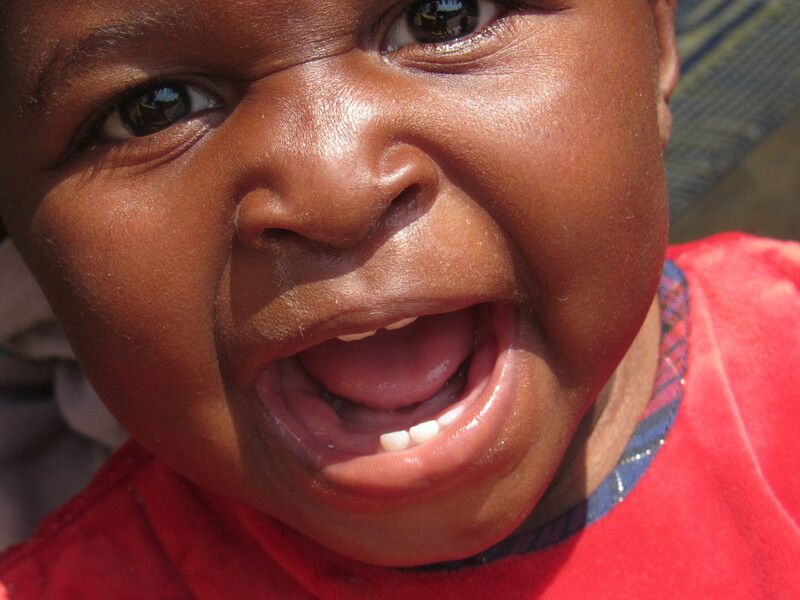 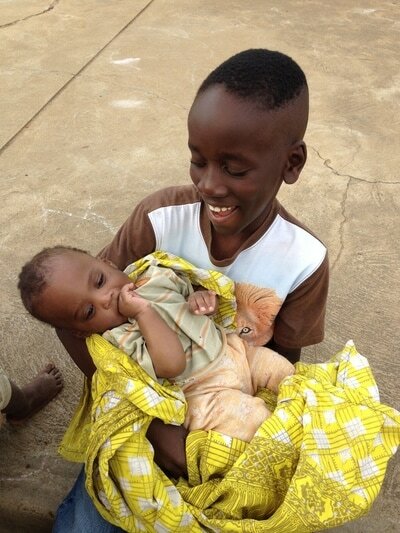 For some good information about caring for orphans check out this issue of TILZ FOOTSTEPS all about orphan care.